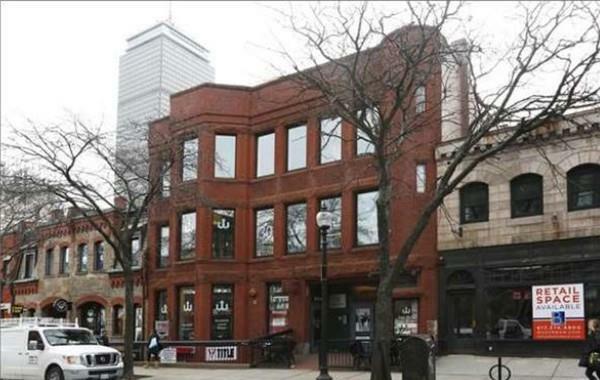 Fitness studio/business with comfortable 6 year lease term at below market rent in prime Newbury St location! 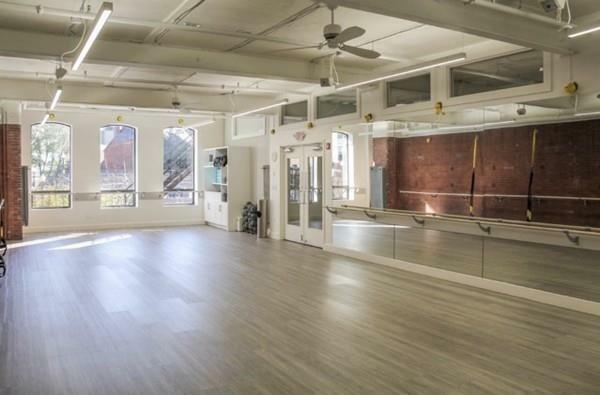 Beautiful studio with substantial tenant improvements and strong clientele. Offered on an unpriced basis. 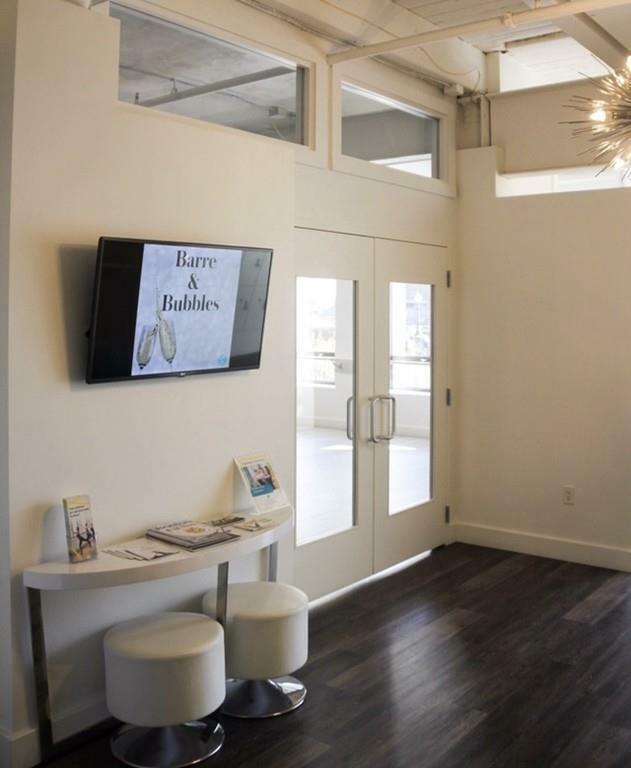 Financials and lease available upon NDA.